In this video Luke Rudkowski of WeAreChange speaks with best selling author and former political consultant Naomi Wolf. 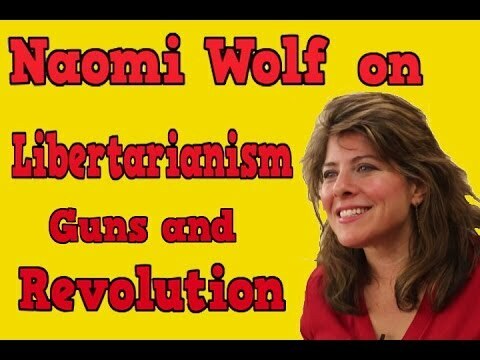 Naomi speaks on Revolution, Guns, and the many strains of Libertarianism. Naomi explains her overall political philosophy and the importance of questioning everything.